We love to share great tutorials with creative people or designers, this is a valentine's day special tutorial for the lovely folks out there. 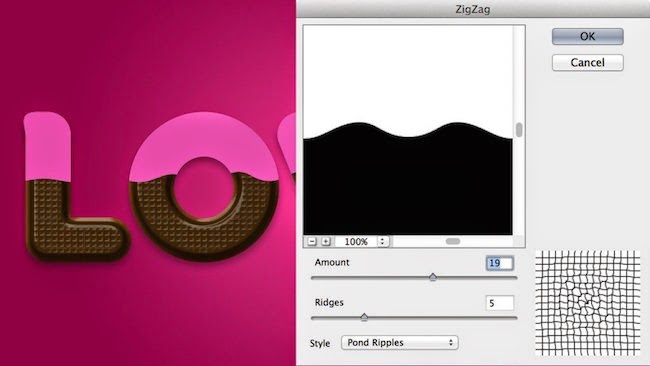 In this tutorial we show you how to make a Chocolate Doughnut Effect in Photoshop with Video help. 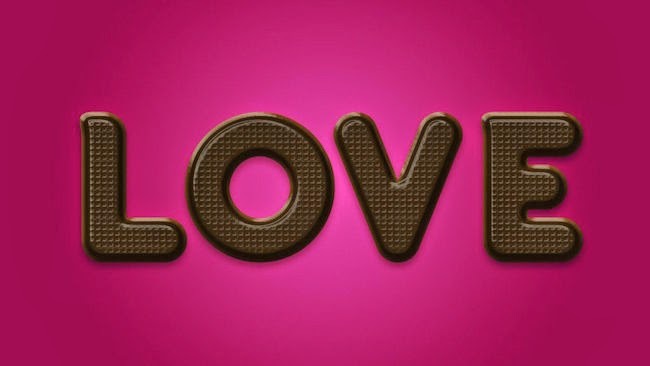 So make your own Sweet Text in your own computers with the help of this great tutorial. Thanks to iceflowstudios to make this Epic tutorial. 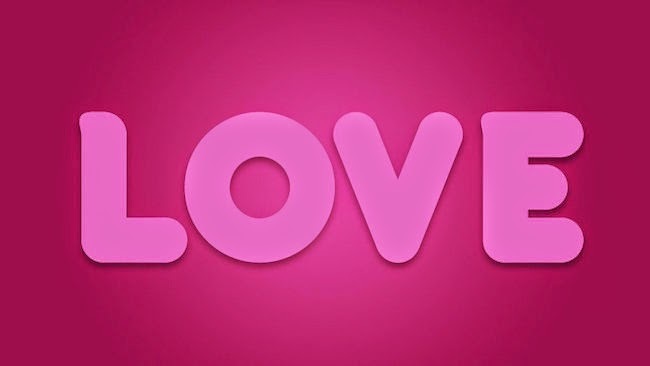 In this setting you you have to adjust the picture For this tutorial we going to starting with a 1280x720 Pixel document, with a simple pink/purple radial background. Your font should be thicker. 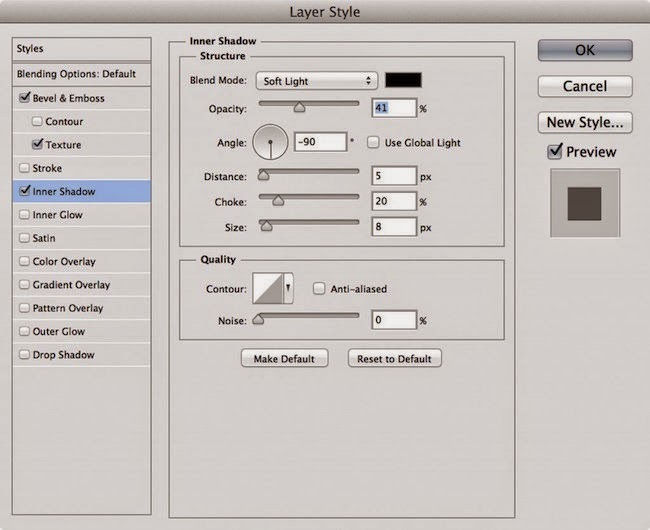 Thick font give you more room to work when you applying a layer styles. 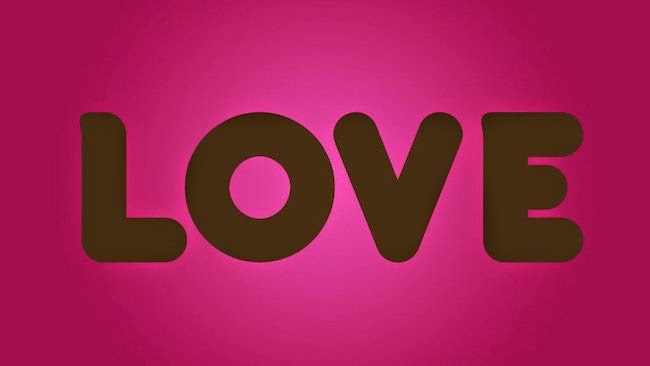 In this Love Word the tutorial guys using the Bubble Boddy font from Dafont.com, Make sure your word of your choice can be in the center of the pink picture the color of the font is Brown #2d1b07. 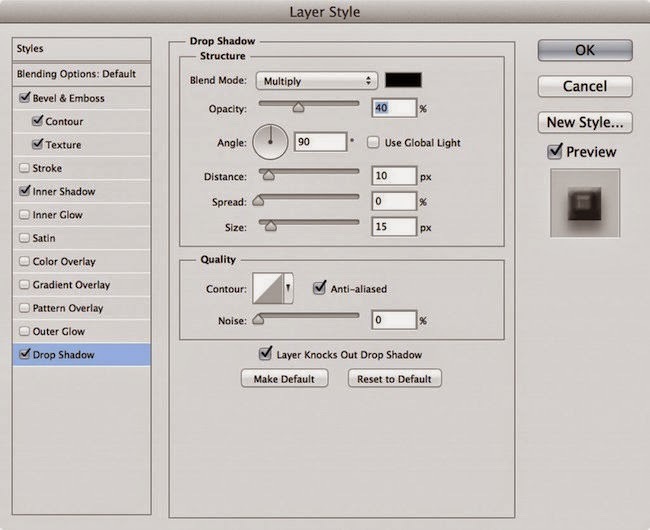 Now in layer styles it's time to add some layers styles to this text layer. After apply this it will give a chocolate feel to it. 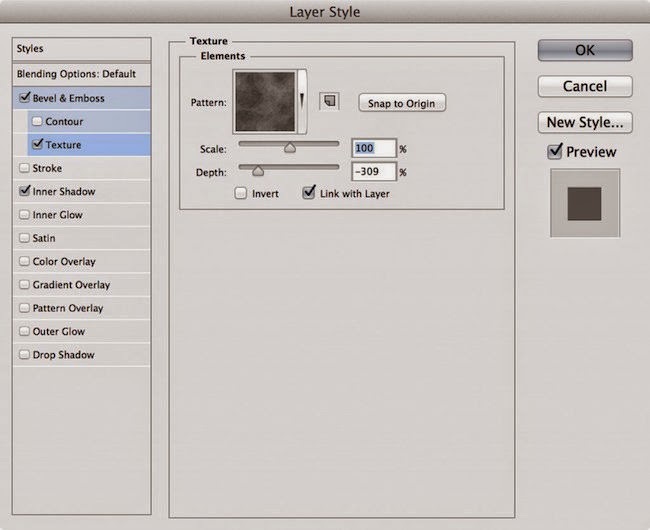 All the Layer Styles have been applied, you should have something that looks like the image below. If your photoshop editing pictures not look similar to this then make sure that you're using a dark brown color for the font's color. 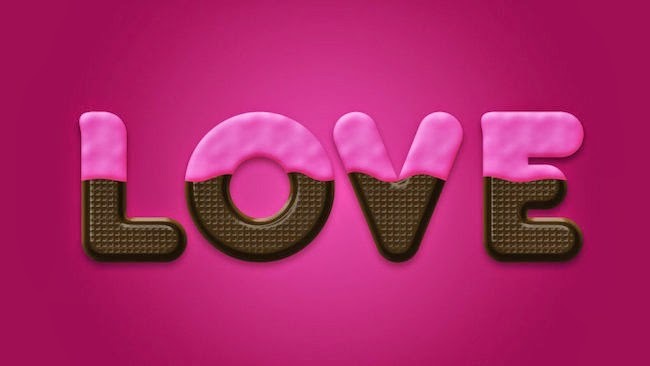 Now the main doughnut chocolate text is complete, let's add a layer of frosting. 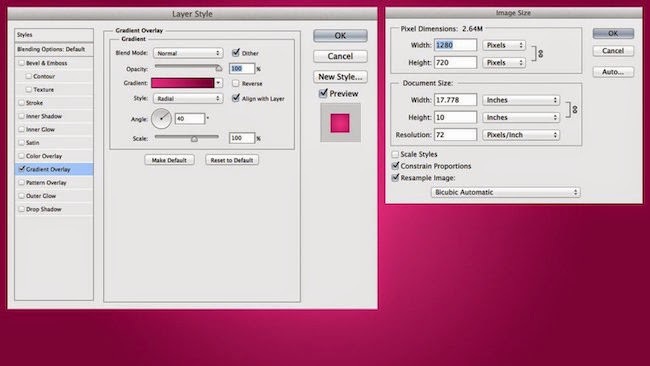 Start by duplicating the current text layer, clear the layer styles (right-click on the layer in the layer panel > Clear Layer Styles) and change the color of the text to a bright pink #dd4fa2. Now let's add a Layer Mask to exclude part of the frosting. 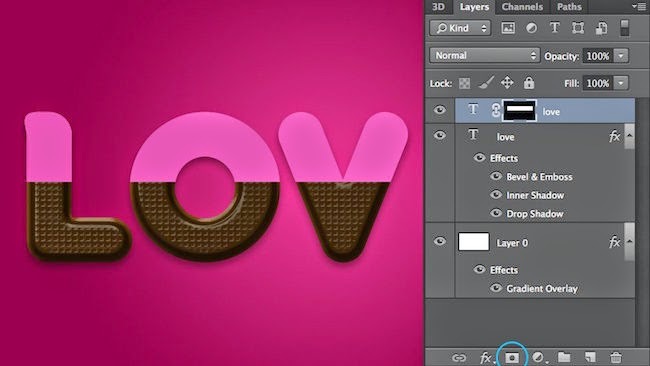 With your Rectangular Marquee Tool avtive, create a selection around the part of the frosting you'd like to keep. The top 1/4 should work well. 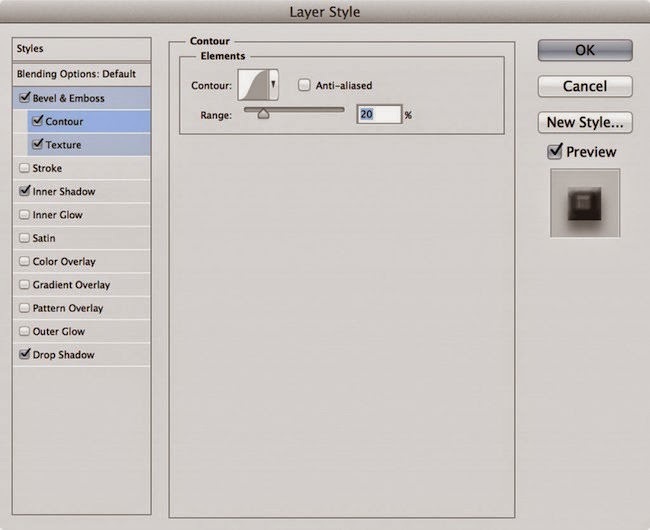 When that's been selected, add a Layer Mask to this layer using the icon at the bottom of the Layers Panel. 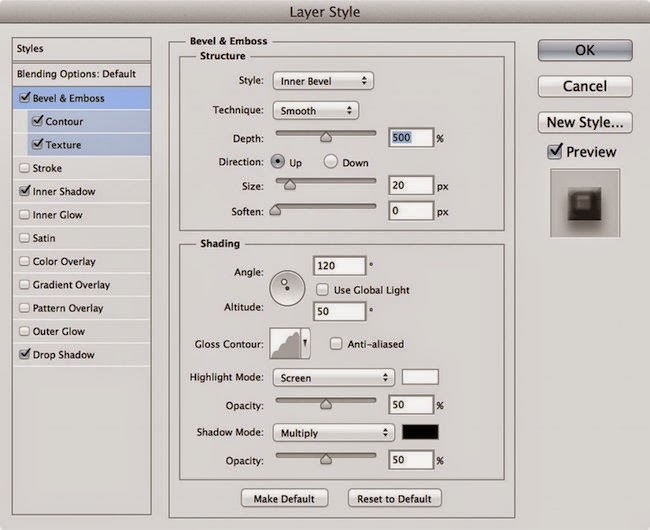 Once the Layer Mask has been added, make sure it's active (white box around the mask, as seen above) then add a ZigZag Filter (Filter > Distort > ZigZag) to give the frosting some curves. Now we can go forward and apply a few Layer Styles to the frosting layer. Look now it's done, Your result should be like this if it not looks same then you may need to adjust some of your Layer Styles. If you like this post don't be Lazy just share this post.